Tamil Heritage Month celebrations by TCASD, Jan 19, 2019, Pickering. 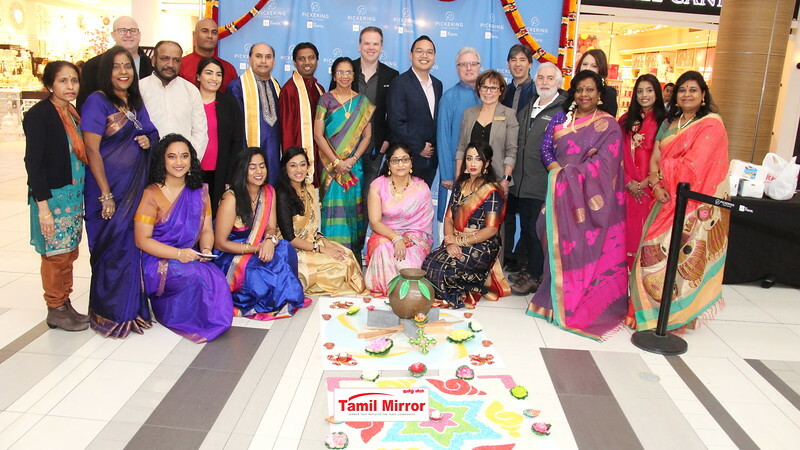 Tamil Heritage Month & Thai Pongal celebration by Tamil Cultural & Academic Society Of Durham, Jan 19, 2019, at Pickering Town Centre, Pickering. Photos by Charles Devasagayam 416-697-0126.